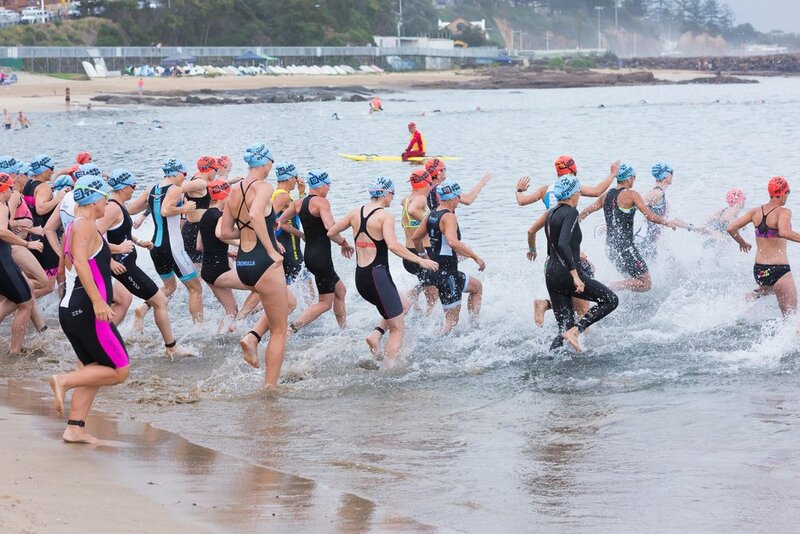 Over the past 20 years, the MMJ Australia Day Aquathon has become the premier Aquathon swim-run event in Australia and a household name in the Illawarra. The event takes centrestage at Wollongong Harbour and kicks off the huge Australia Day festivities hosted by Wollongong City Council. It draws international, interstate and many local, Sydney and NSW regional entrants and supporters. Since inception, over 15,000 participants have taken part, with a host of elite international and Australian triathletes, World Champions and Olympic Gold Medalists. While the elites may steal the media profile, the real heart of the event is the hundreds of all-age competitors, from the competitive to the novice, from children and families, to grandparents and toddlers in the walk. Aquathon thrives on being a fun all ages, all abilities, inclusive family-friendly community event. The 20th Anniversary MMJ Australia Day Aquathon and Warrigal Walk Run Roll is once again set to deliver a spectacular event. There are four swim-run events in increasing distance to choose from, including the crowd favourite, Big Fat Smile Kids Aquathon, specifically designed for kids aged 6-12 years. Plus, brand new in 2019 is the inclusion of a 4km fun run as part of the all ages, all abilities Warrigal Walk Run Roll, which takes in the spectacular newly opened Blue Mile Cycleway from Wollongong Harbour to North Beach. 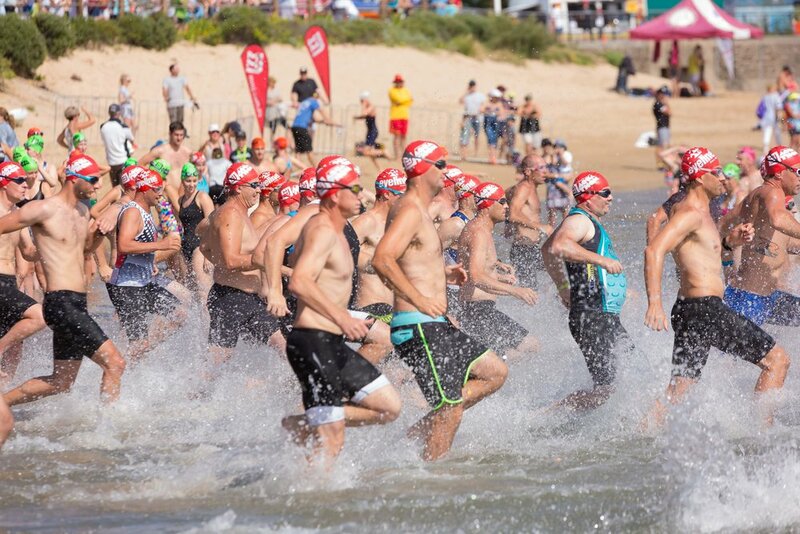 One of the best features of the MMJ Australia Day Aquathon is the RMB Team Up relay option, which is perfect for those who don’t want to the do the full event. Simply grab a mate, one runs and one swims – it’s that easy! 2019 also adds a business team category aimed at fun and healthy business rivalry. The 20th Anniversary MMJ Australia Day Aquathon and Warrigal Walk Run Roll is proud to support and encourage fundraising for local Illawarra charities, such as The Flagstaff Group and Anglicare The event also supports sporting clubs, such as Kembla Joggers, North Wollongong SLSC and Wollongong Athletics. Start: 8am for long course, to close out with the walk at 10am.